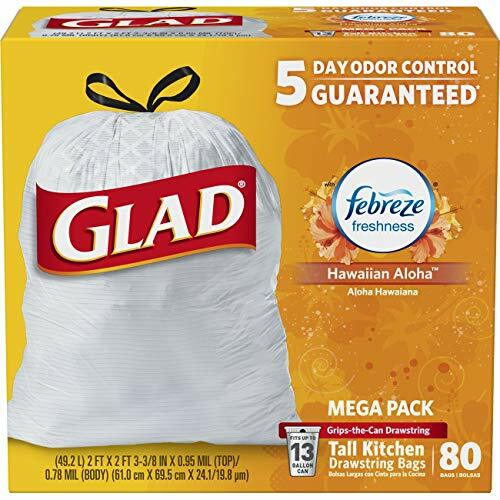 RED HOT Deal on Glad Trash Bags! HUGE Boxes! Be sure to grab the 30% off Digital Coupon before you buy!